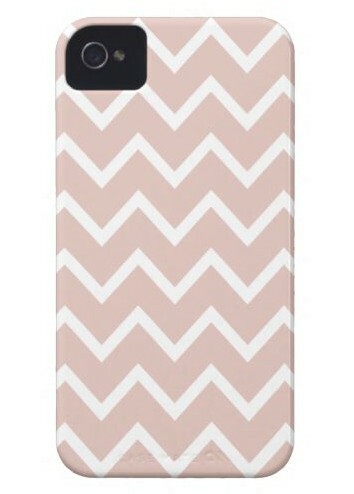 The season is fixing to change.....are you ready for fall? It's time to mix it up with a little bit of smoking hot color! The Pantone fashion color report for fall 2012 has just the right mix of magical hues to give you an elusive dramatic look or a ethereal flair to your wardrobe. Featured today is the Rose Smoke Color showing veiled tones of rosy-beige with a softness that will make him melt. How romantic! Have fun with this spirited hue which is sure to boost your confidence in the dating game! What's your favorite accessory....share with a comment below. 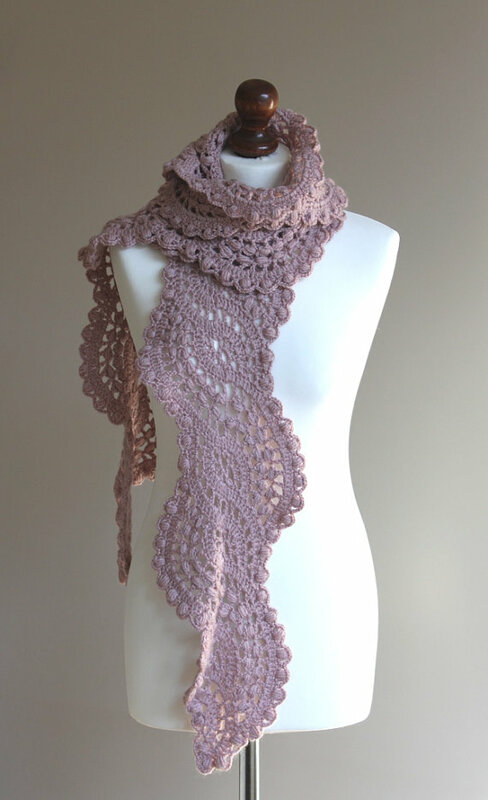 Accessorize this fall with a gorgeous crocheted lace rose/smoke scarf in a blended wool. Pair this trendy pink shadow sleeveless blouse with some bluejeans, boots and grab your jacket for a laid-back night on the town! 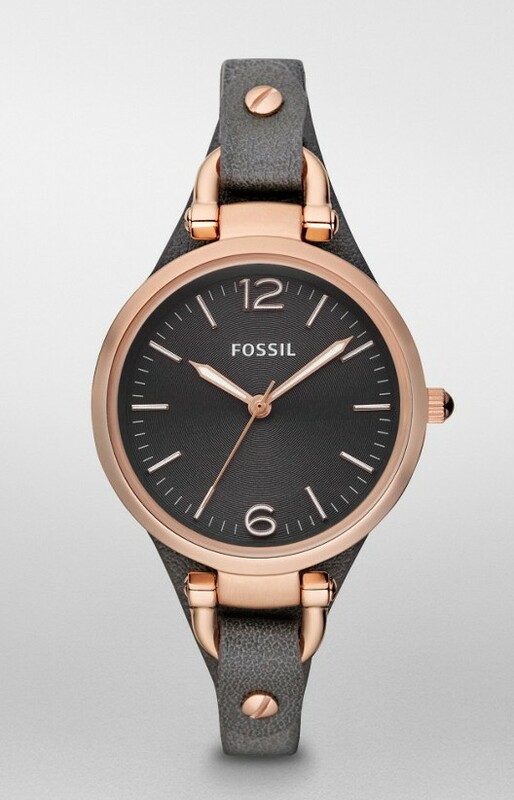 Add a little edge to your outfit with this Fossil Georgia Leather Watch in Smoke & Rose Color. Ooh! These look spunky! 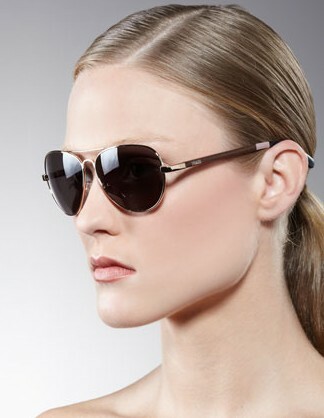 Classic Aviator sunglasses in a blush color. PREVIOUS ARTICLE: HOME DESIGN-HOUSEWARMING GIFT IDEAS! NEXT ARTICLE: HOME DESIGN- FIVE SIMPLE WAYS TO RENEW AND EMBRACE YOUR HOME! This entry was posted on Wednesday, August 22nd, 2012 at 7:00 am	and is filed under Fashion. You can follow any responses to this entry through the RSS 2.0 feed. You can skip to the end and leave a response. Pinging is currently not allowed.